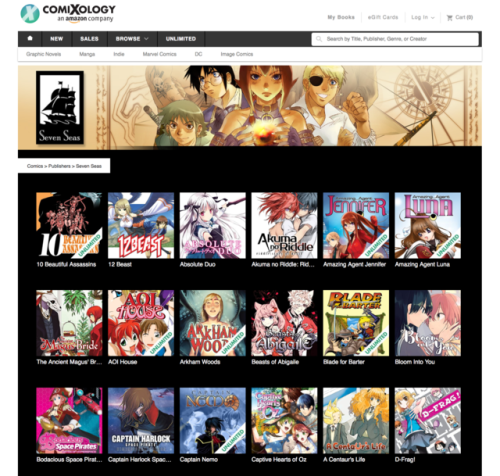 Digital manga fans, we have even more of our books available on ComiXology Unlimited now! If you’re not familiar with Comixology Unlimited, you can learn more here!The Sacred Blacksmith Vol. 1Young Miss Holmes Vol. 1Dance in the Vampire Bund Vol…. 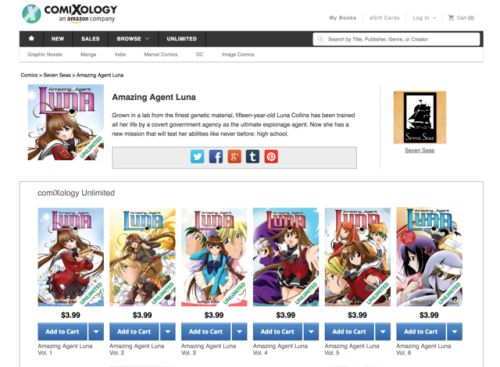 We’re thrilled to announce that our original webcomics from http://zoomcomics.com are now available on ComiXology Unlimited!